West Coast Soccer Association is pleased to announce that President Greg Rubendall recently embarked on a seven month journey to get the NSCAA LA Master Coach and Soccer Leader Diploma. 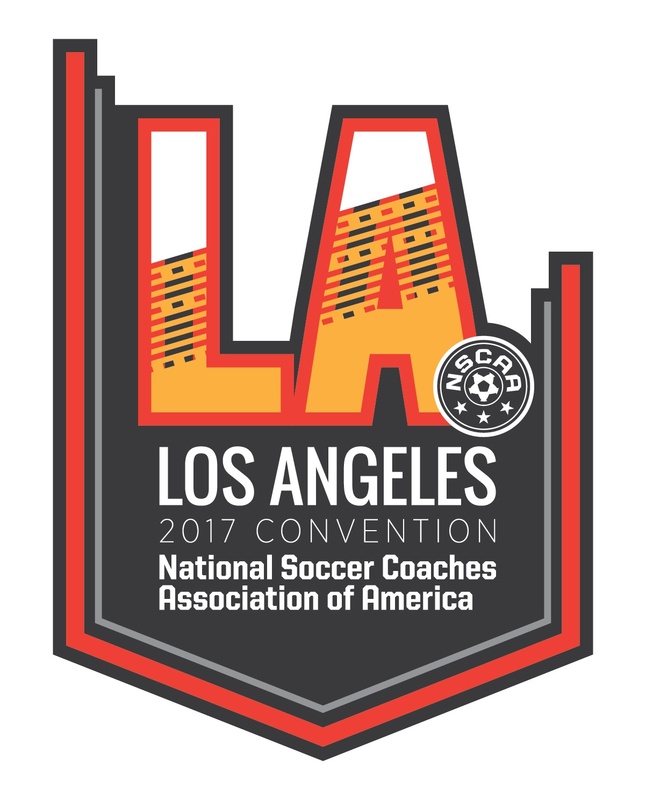 Greg completed his course in Los Angeles at the NSCAA convention this past January. The culmination of this entire project lead a video analysis platform where by youth club teams were able to streamline the planning scheduling filming and analysis for presentation within their club. This project along with other projects papers essays and work allowed Greg to not only get a distinguish pass, the highest honor that a participant within this class could have, but also earned the top honors of the Jeff Tipping award. This award is given to the most outstanding student within the diploma course. Congratulations to Greg and we all look forward to hearing more about this platform as he believes it will assist in the development of not only used clubs, but college clubs as we enter the 2017 season.